Book Y2 Residence Hotel Manila. Instant confirmation and a best rate guarantee. Big discounts online with Agoda.com. 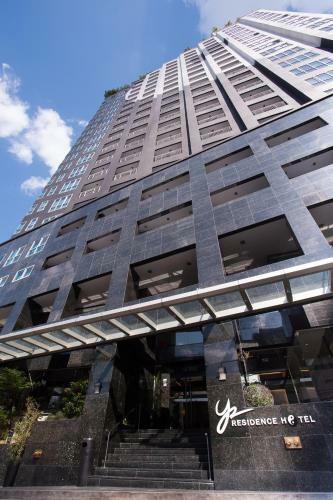 Amidst the busy streets of Makati, The Y2 Residence Hotel is an .... Street, corner B. Valdex and Singian Street, Makati City, Philippines 2981 (Show Map).